With complete inspection facilities and high experienced inspector, we can execute dimensions checking, chemical analysis, mechanical testing, hardness testing, Positive Material Identification, NDT (including UT, MT,RT), and Hydro testing etc, we can guarantee the quality as per different requirements from customer . Raw materials Inspection: Besides review of raw materials certificate from the supplier, we also carry out chemical and mechanical inspections for quality verification. 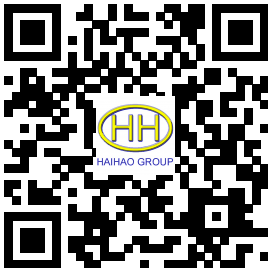 We will purchase raw materials from our approved suppliers, if exceeds the range, the relevant qualification procedures must be approved by our quality department first. Visual inspection in production: Appearance of products in every procedure shall be visual inspected. If there is any deformation or damage found , this product shall be rejected. 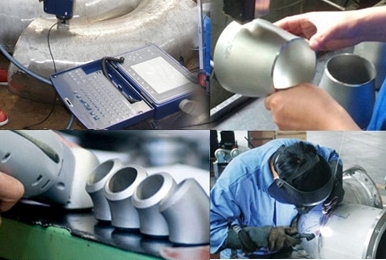 NDT: MPI shall be applicable to each piece of fittings made by cold forming method. 100% RT shall be done on weld seam of welded products. Other NDE tests shall be as per clients’ demand and all NDT tests shall only be executed after heat treatment. 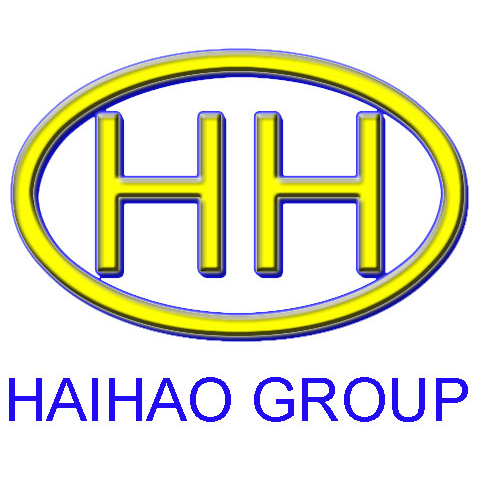 Third party inspection: we also accept any third party inspection appointed by our customers, such as Lloyd’s Register, BV, SGS, TUV, DNV and etc.